You don't have to be an expert to figure out when your carpet is dirty and requires professional cleaning from Carpet Cleaning West Hills. 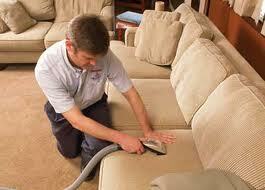 We specialize in the removal of dust and dirt, stains, odor and mold from all types of carpets and rugs. We have all the tools to provide a top quality service - from advanced cleaning equipment to professionally trained and experienced technicians. We offer timely, reliable and effective service at highly competitive prices. We can deal with any stains which make your carpet look bad. We are experts in stain removal. We have the equipment, products and knowledge to remove even the most stubborn stains without causing any damage to the fibers, no matter whether they are synthetic or natural, thick or thin, rough or delicate. 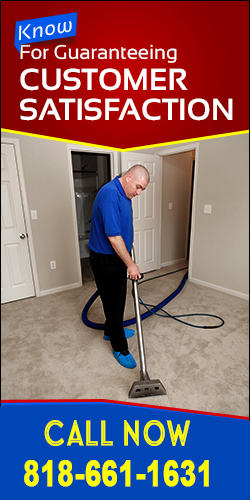 We will remove any odor from your carpet as well. You will love the fresh scent that the flooring cover has after our intervention. Rug cleaning is another one of our specialties. We work with all types of rugs without exception. We have the expertise to remove dirt, stains and odor from super delicate rugs made from silk. You can have perfect peace of mind when you leave expensive Oriental rugs in our hands. 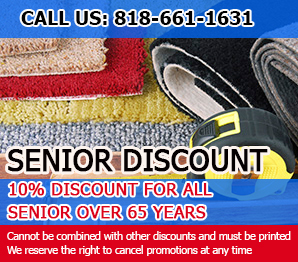 We, at "Carpet Cleaning West Hills", provide grout and tile cleaning as well. We can restore the gorgeous colors of your tiles and remove any dirt accumulated into the grout. 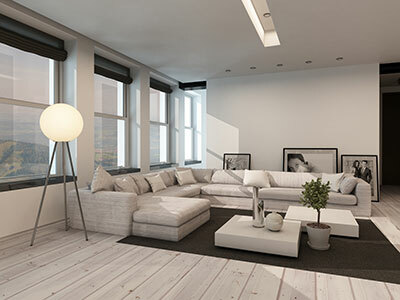 The flooring will be free from dirt particles, allergens and pathogens which may put your family at risk. Indeed, we can give you the safe home environment that you are looking for. We can help you if your home has been affected by water damage. In moments like this, our technicians will come to the rescue and provide complete damage control. You don't have to worry about anything. 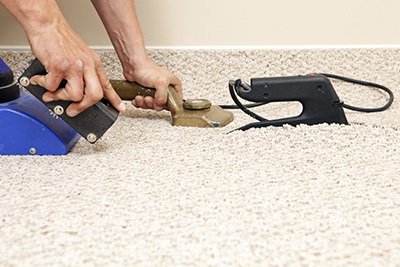 Don't hesitate to give us a call when you need carpet maintenance or a specific cleaning service.